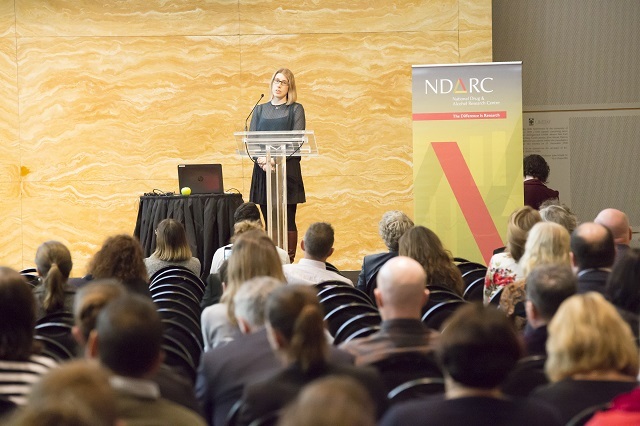 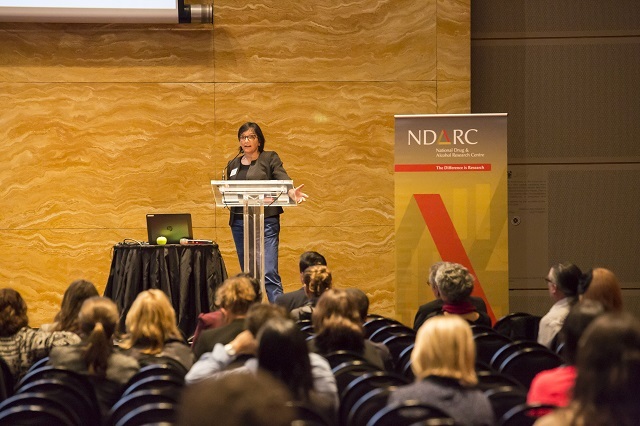 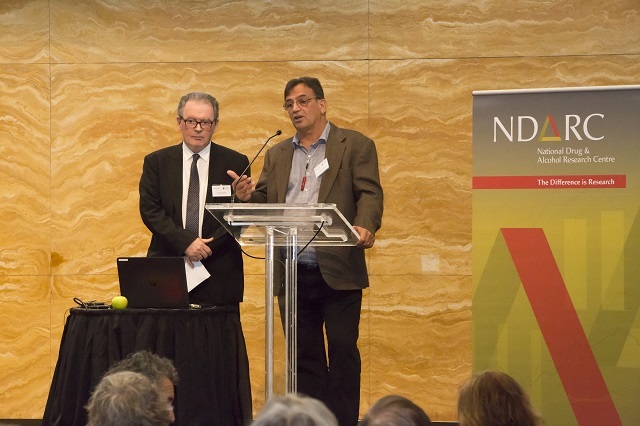 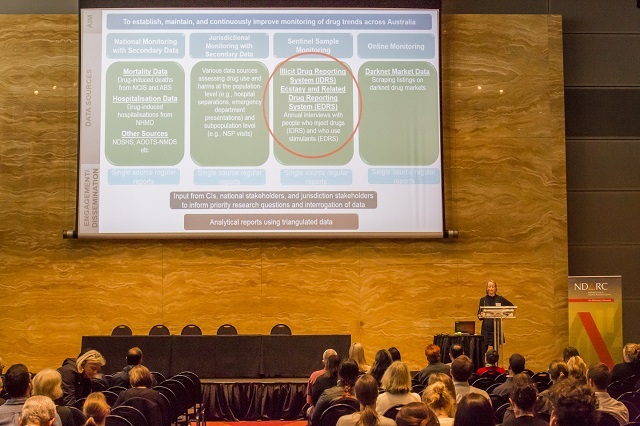 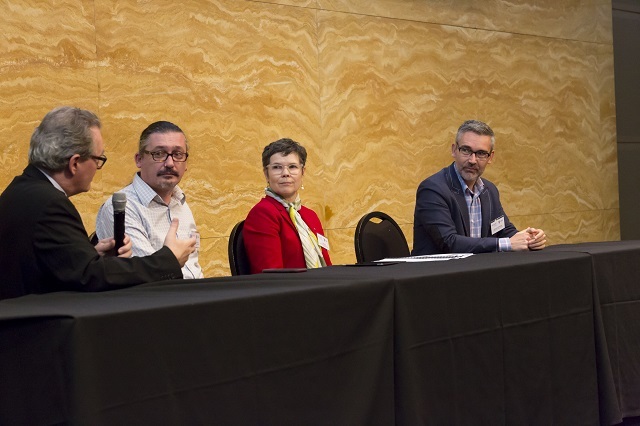 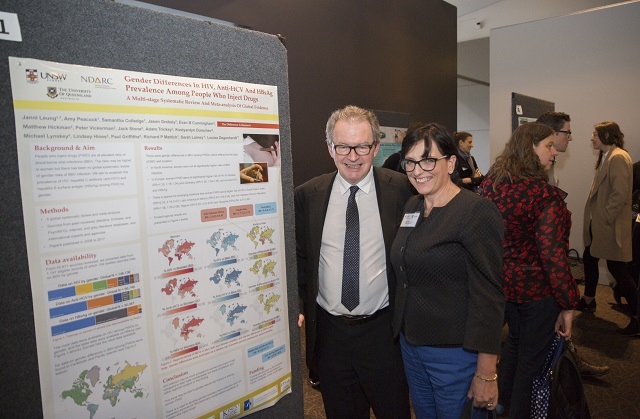 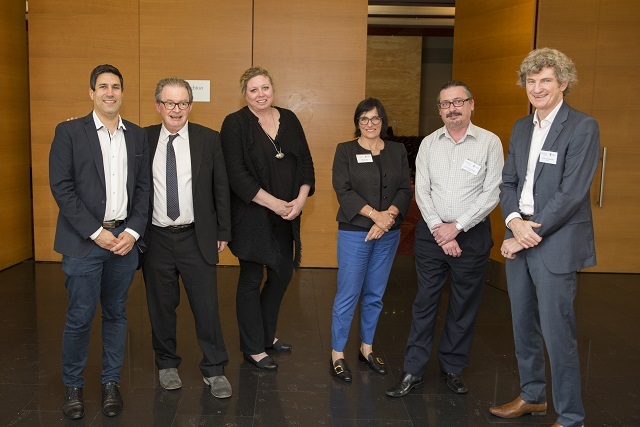 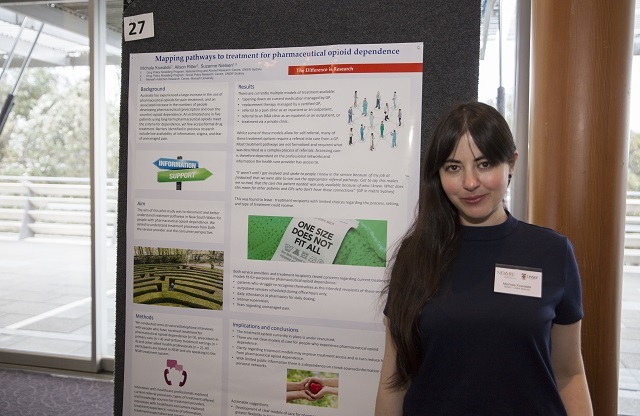 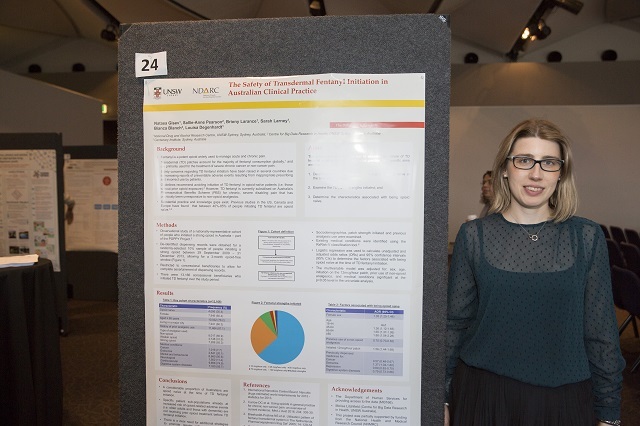 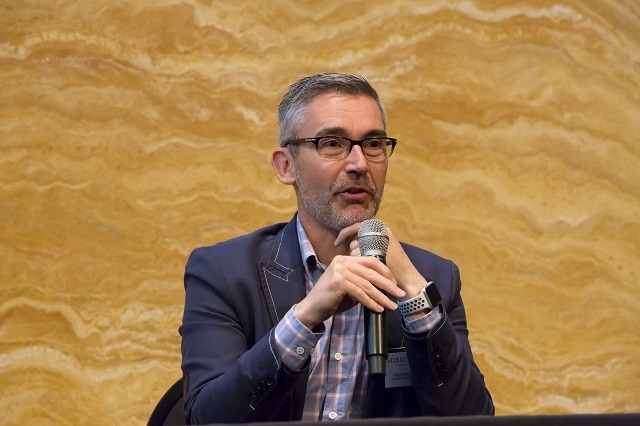 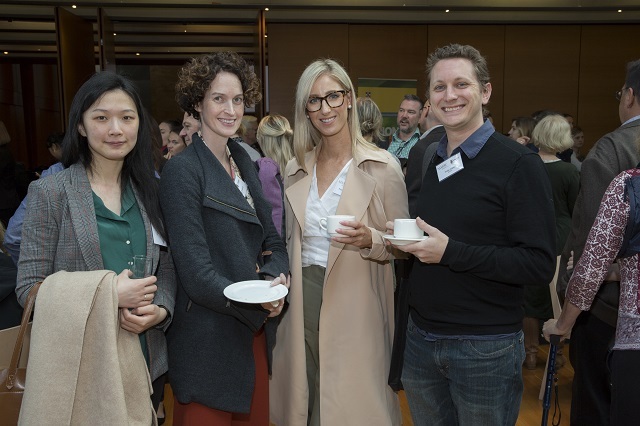 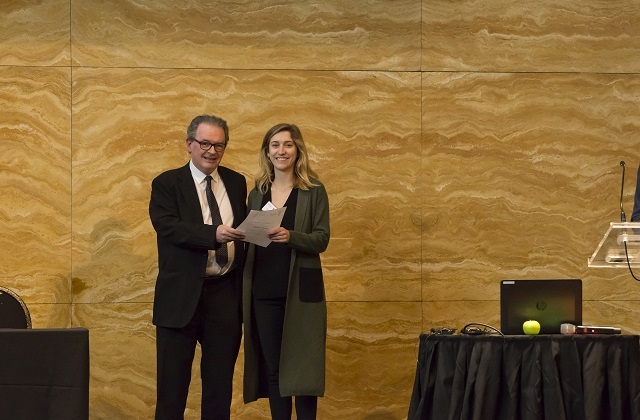 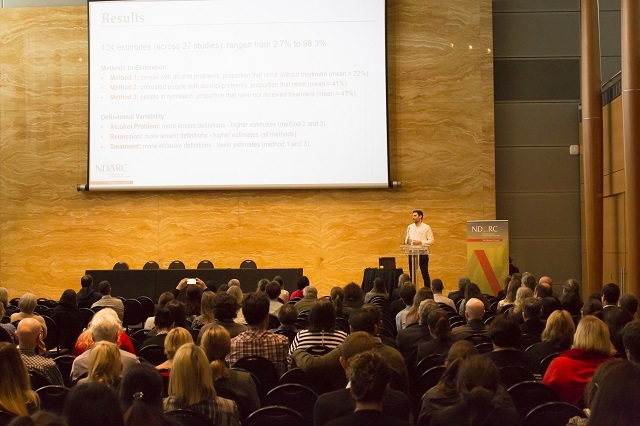 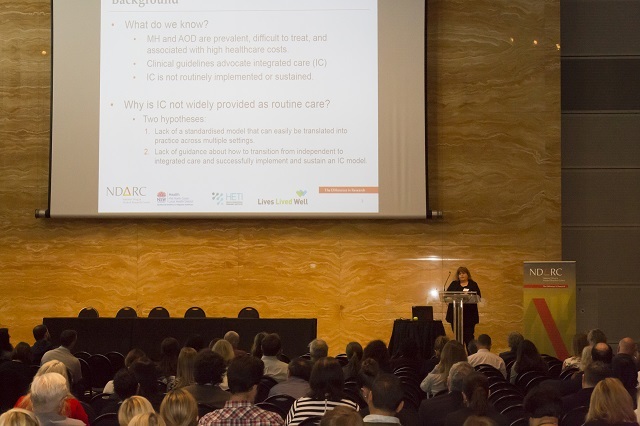 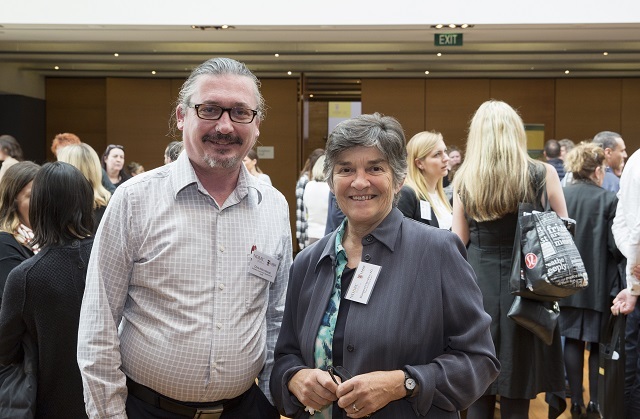 More than 250 attendees – including researchers, clinicians, colleagues and sector representatives from state and federal governments – attended the 2018 NDARC Annual Research Symposium on Monday, 8 October 2018. 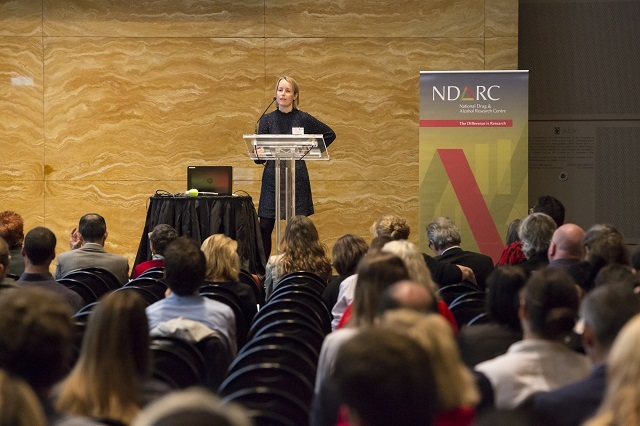 A number of presentations from the event are available online now. 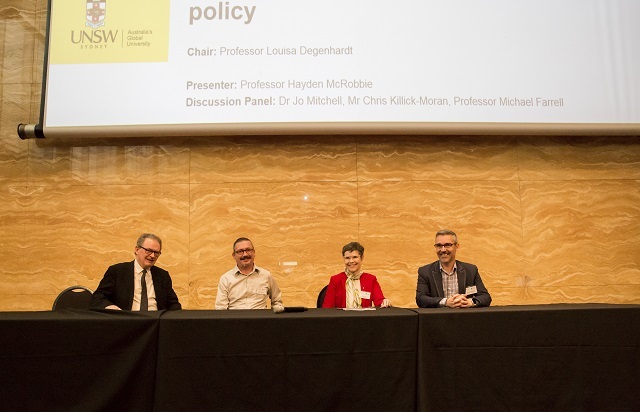 Please see a selection of images from the event below. 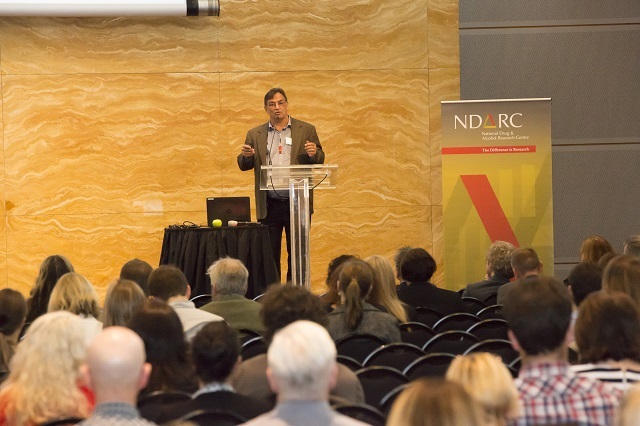 For any additional enquiries please contact ndarc.symposium@unsw.edu.au.